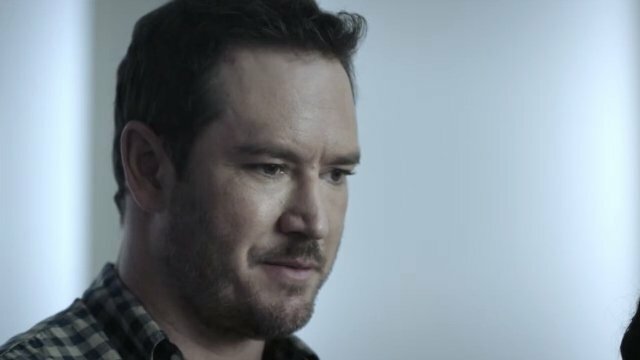 In the previous episode of The Passage, Brad built a treehouse for Amy which allowed them to formulate an escape plan. Meanwhile, Anthony continued to lose his human qualities and grew closer to becoming a vampire. What does this next installment have in store? Let’s find out as we recap The Passage season 1 episode 5 ‘How You Gonna Outrun the End of the World?’! 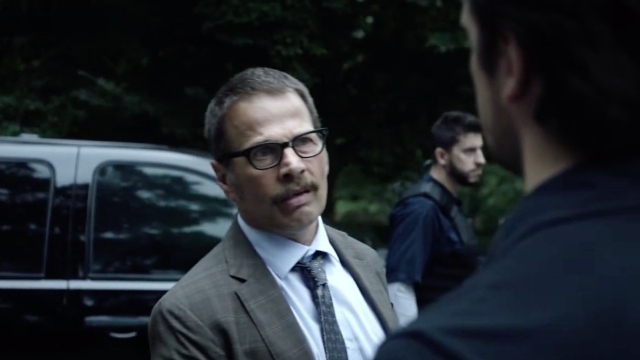 A high ranking DoD official, Horace, arrived at Project Noah, and Brad explained who he was to Amy. Brad also explained his escape plan to Amy and she agreed to attempt to escape with Brad. Meanwhile, Sykes explained to Jonas what information she was going to tell Horace. Horace interviewed Sykes and she proposed ending the experiment immediately and executing all of the vampires, except for Amy. He informed Sykes that Project Noah was being turned into a weapons program, to potentially develop a weapon based around telepathy. At lunch, Brad prepared Amy for the escape attempt and she began to exhibit her own telepathic abilities. Richards strode in and took Brad to be interrogated and Amy to be interviewed by Horace. Jonas decided to have himself locked in a vampire cell as a precaution after Anthony’s attack. Horace met with Amy and Sykes joined the meeting. Amy was quizzed on her daily activities and her relationship with Anthony. She began to read Horace’s mind, but denied that she had the ability to do so. Sykes quickly kicked Horace out of the room and turned off Amy’s tracking chip. Sykes offered to help Amy escape from Project Noah with Brad. Elsewhere, Brad was unconscious and tied to a chair, he began to experience a telepathic conversation with Anthony, where Anthony told him about Horace’s motives. Back with Jonas, Tim connected with him and Tim offered to try and fix Jonas’ wife, Elizabeth’s Alzheimer’s disease. But, Jonas refused the offer. Meanwhile, Sykes freed Brad and explained her plan to him. Sykes took Brad to Amy and the pair prepared to escape from Project Noah. In the main lab, Dr. Pet experimented with controlling the vampires telepathically and had great success with David Winston. Back with Amy, Brad continued to try and understand Amy’s vampire abilities. Amy explained her conversation with Shauna and Brad convinced her to abandon the other vampires. Brad tried to explain why he was compassionate towards Amy and she appeared to grow fonder of Brad. Dr. Pet showed his findings to Horace and demonstrated the experiment again. Unfortunately, Winston resisted the connection and Horace stormed out of the lab. Elsewhere in the recesses of Elizabeth’s mind, Tim conversed with her and tried to help her deal with her memory loss. Brad and Amy quickly began their escape, Brad managed to knock out two employees. Later that night, Pet attempted to talk with Winston again. Pet went alone and Winston quickly took control of Dr. Pet and freed himself and the other vampires from the lab. 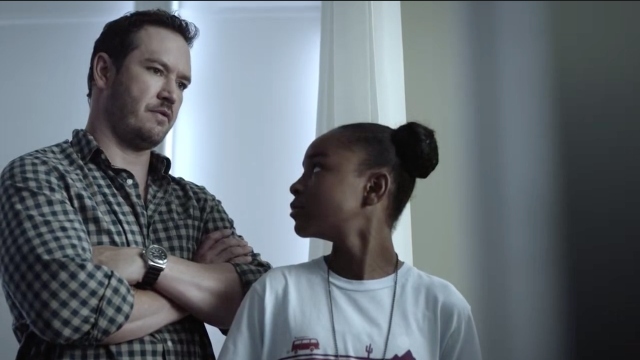 What did you think of The Passage season 1 episode 5? Let us know in the comment section down below! 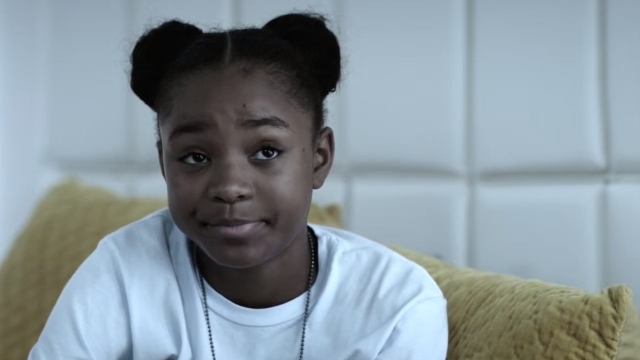 The post The Passage Season 1 Episode 5 Recap appeared first on ComingSoon.net.